Lola is a cloud with a mind of her own. 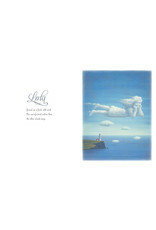 She just won’t behave like an ordinary cloud. She has a gift for making awe-inspiring shapes. It’s a story about staying true to oneself with a message that encourages kids to go beyond their limits and expand their imaginative horizons. 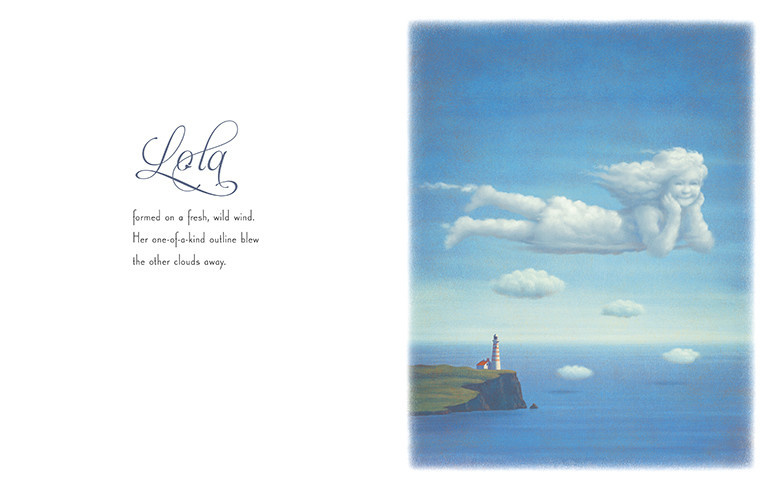 It’s a clever, whimsical story that’s as fresh as the clouds and breezes in the sky. 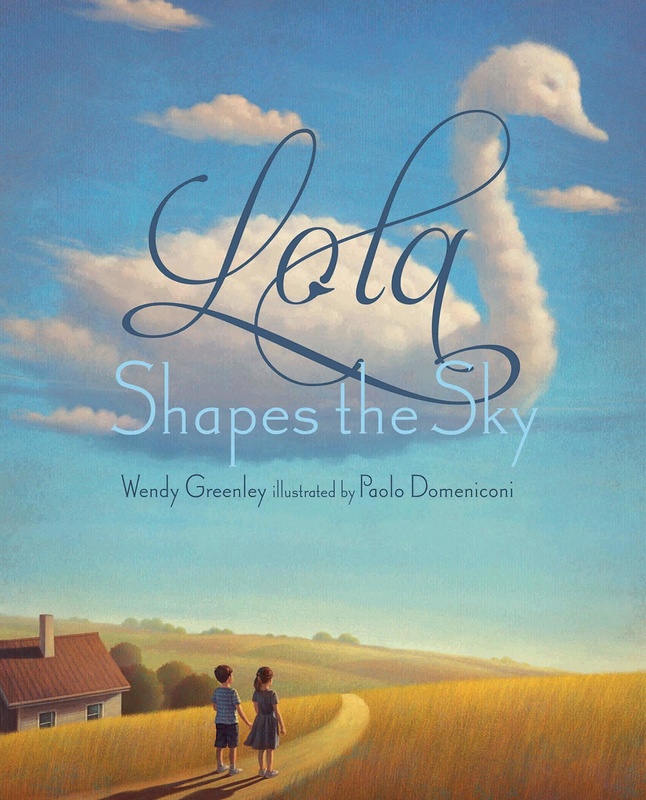 Growing up, Wendy Greenley wondered if clouds could be molded like clay, and was disappointed that her arms weren't a zillion miles long. She was surprised when people said she had her head in the clouds--like it was a BAD thing. 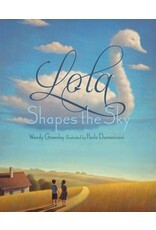 Now, she's thrilled to share Lola Shapes the Sky with other quirky dreamers. Besides writing for children, Wendy has worked as a telephone interviewer (sorry! ), ice cream scooper, night security guard, microbiologist, attorney, and stay-at-home mom.